Exactly how much stuff will fit in a unit anyway? 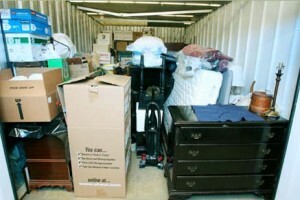 Well, we have over 50 different storage unit sizes available, ranging from 25 square feet to 225 square feet. 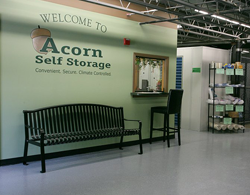 The chart below includes a sampling of the storage unit sizes at Acorn Self Storage. Use it as a guide to give you a better idea of how your stuff will fit into our storage units. Storage Unit Size Approximate Storage Space What fits? Now that you know what size self storage unit is good for your needs, check out the self storage units that are available today or call us 508-481-1144 to reserve your unit right now. We carry the most common supplies needed for moving and storing: boxes of all shapes and sizes, bubble wrap, tape, rope, newsprint, and more. 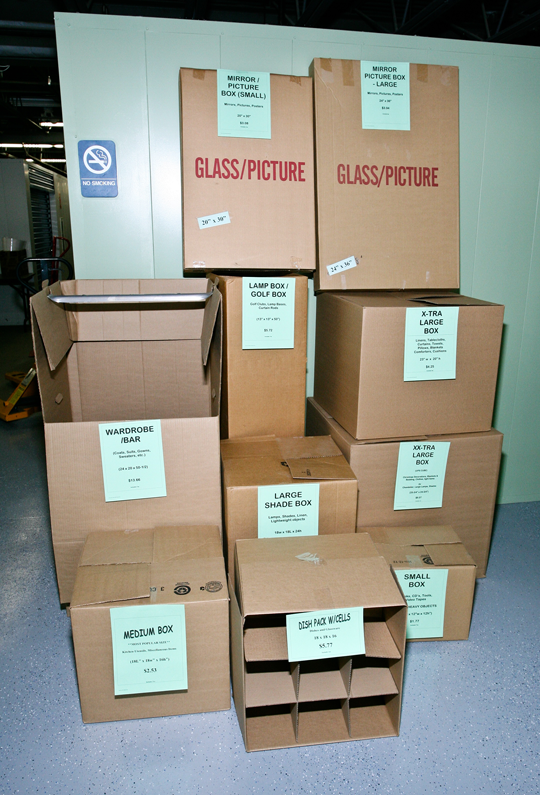 Check out our storage materials.Request a Free Quote Now! Our facility is conveniently located, handicap accessible, secured with lights, video cameras, and alarms, and clean & smoke-free. For your convenience, we maintain a robust stock of moving supplies (for sale). Our dollies and hand trucks are available for your use at no extra charge.